Woo hoo! 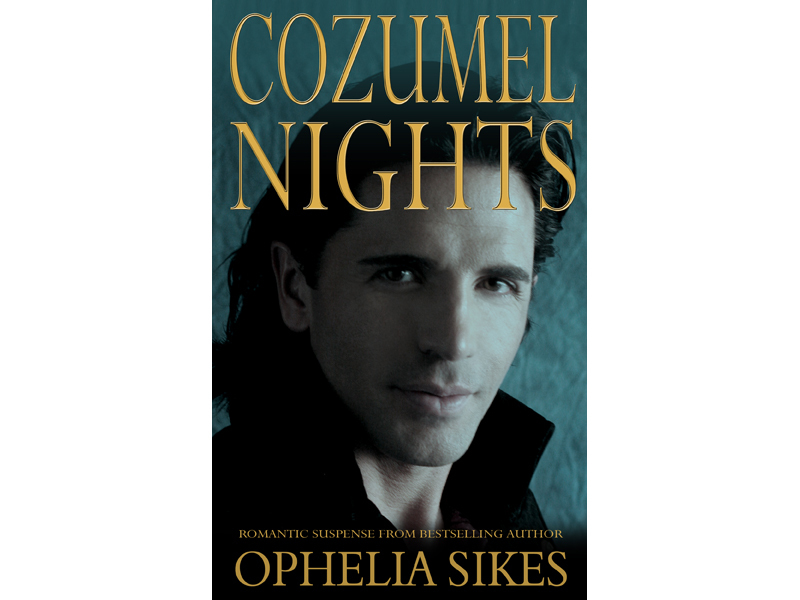 The full novel for Cozumel Nights is now live on the Kindle side. The paperback side is still processing. I’ll let you know when it’s available.